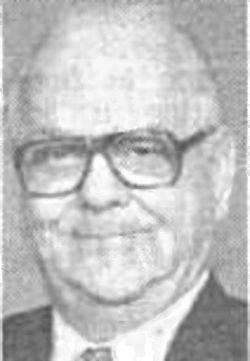 Moody Thorstensen, 76, of 2216 S. Holly Ave. died Sunday at Sioux Valley Hospital. Mr. Thorstensen was born Sept. 11, 1913, in Irene. He was graduated from Washington High School in Sioux Falls. 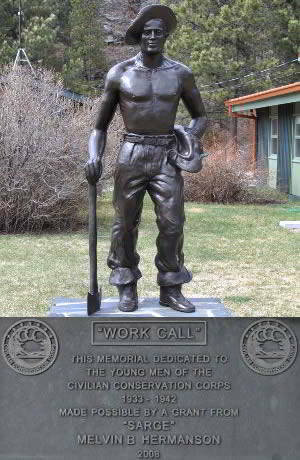 He worked for the Civilian Conservation Corps for four years in the Rapid City area. For 34 years he worked in the canning department at John Morrell and Co., retiring in 1975. He was a member of the C.C.C. Club, the Morrell Retirement Club and Our Savior's Lutheran Church. He married Maureen Thorson Oct. 5, 1940 in Rock Rapids, Iowa. Survivors include his wife Maureen; a son Merlyn, Omaha, Neb. ; two daughters: Beverly Siebler, Omaha; and Jan Thorstensen, Sioux Falls; five grandchildren; a great-grandchild; and two sisters: Edith Thorstensen, Sioux Falls; and Alma Erickson, Yankton. Services were at Our Savior's Lutheran Chapel with burial at Woodland Cemetery.